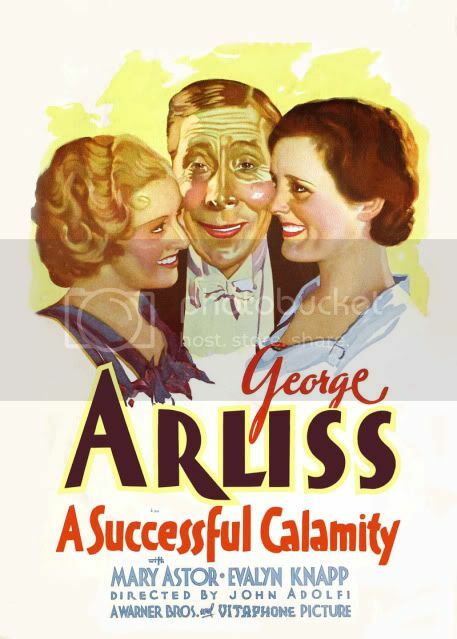 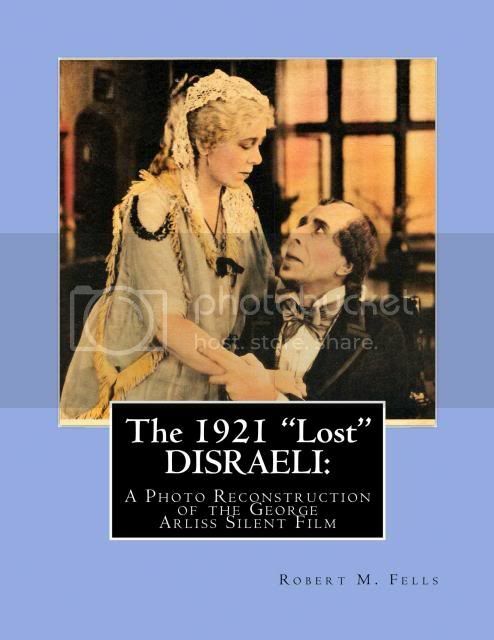 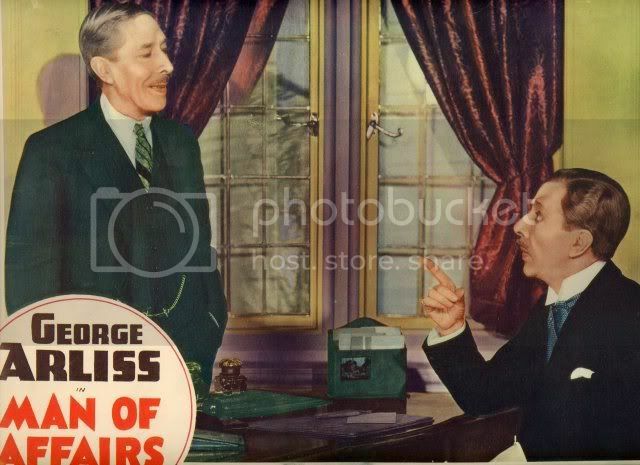 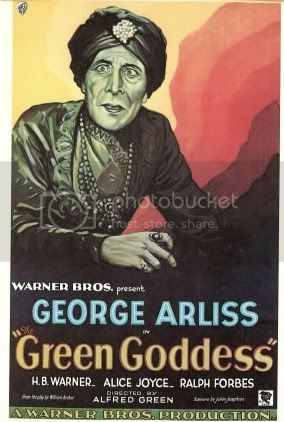 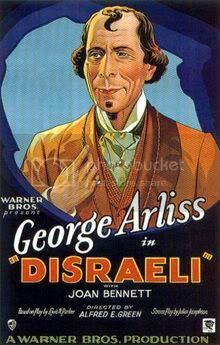 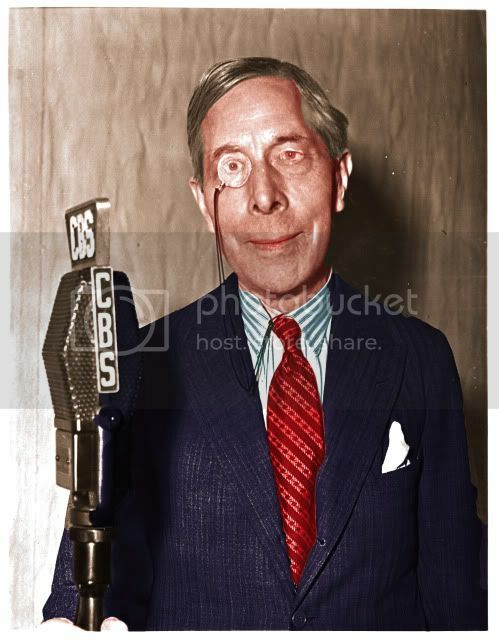 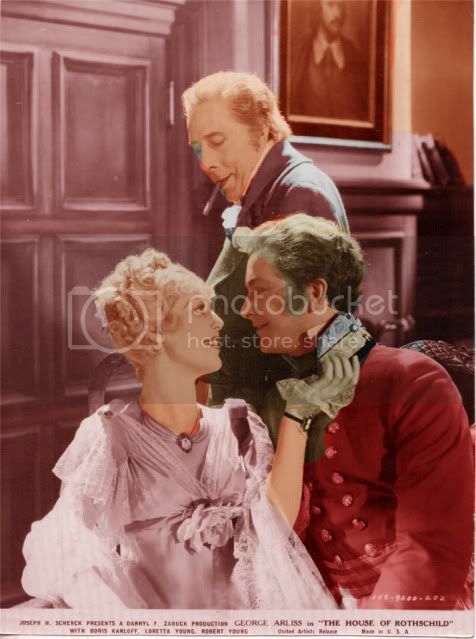 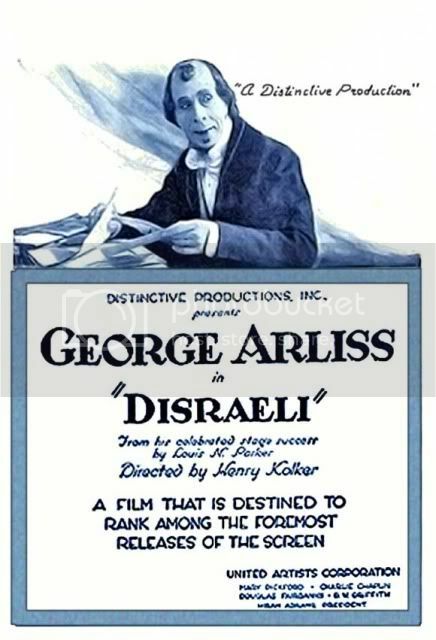 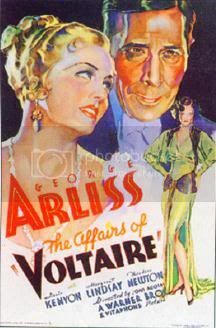 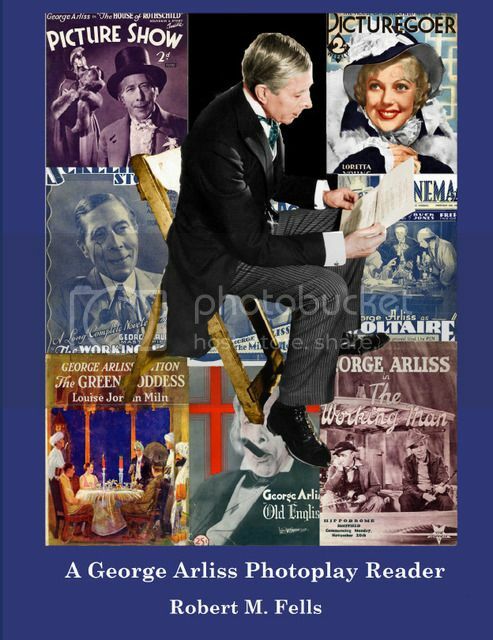 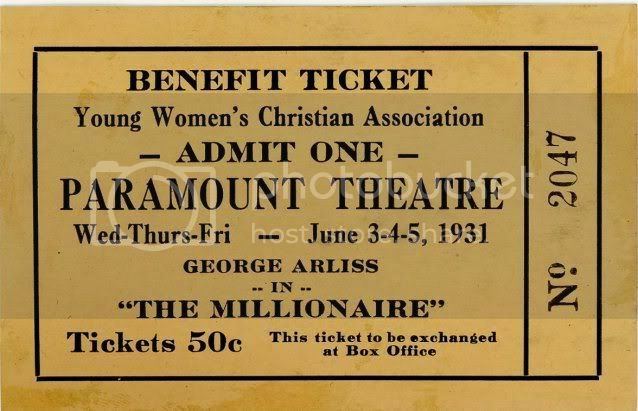 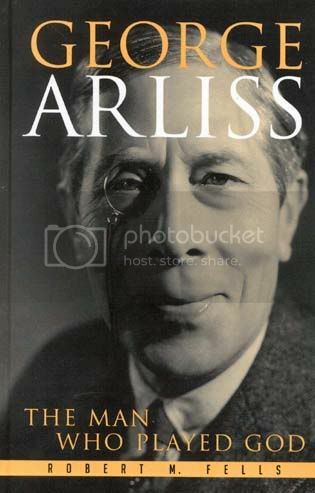 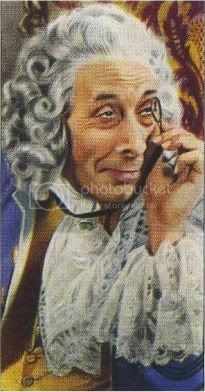 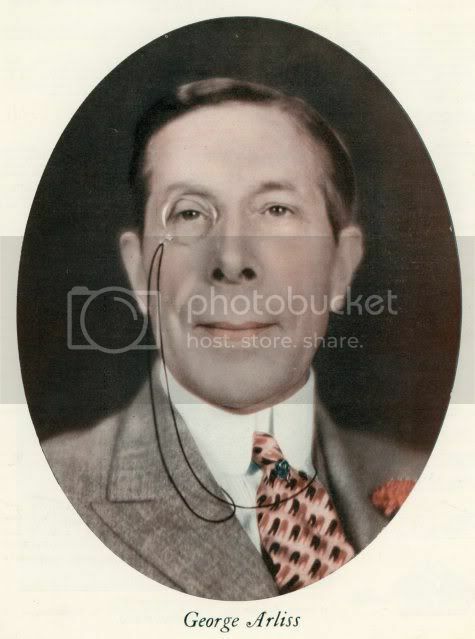 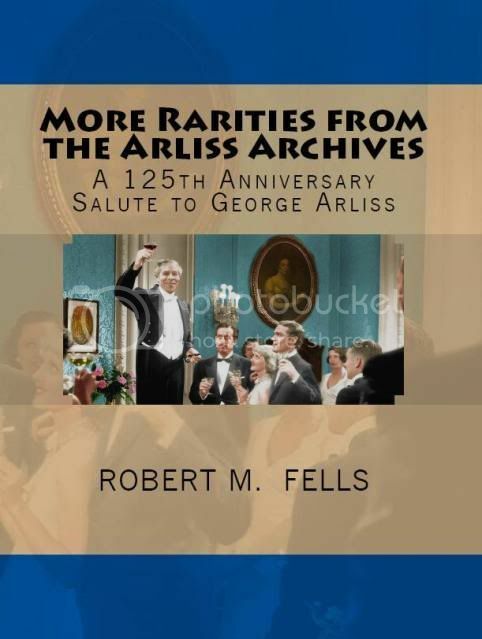 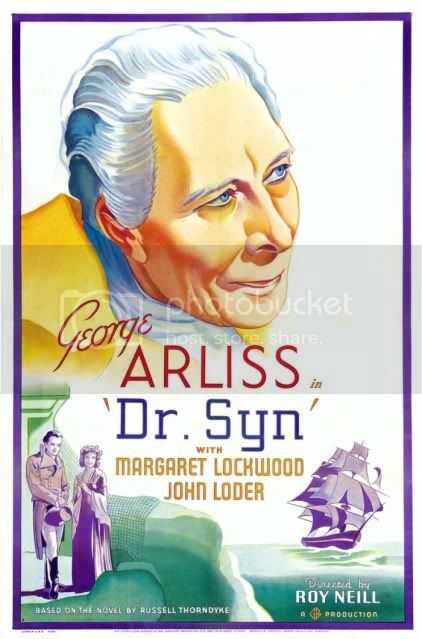 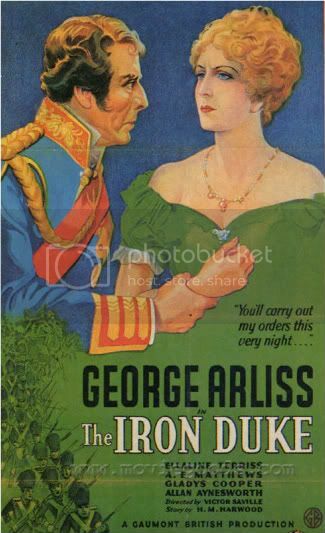 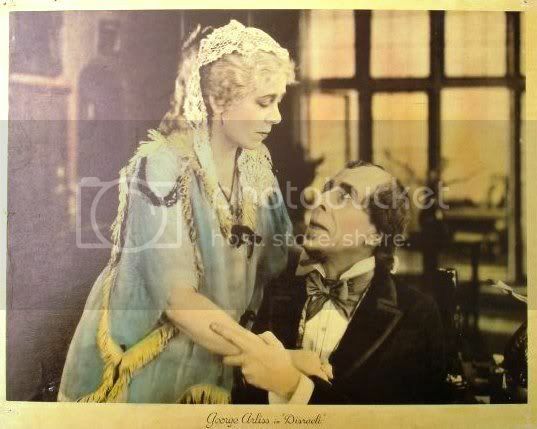 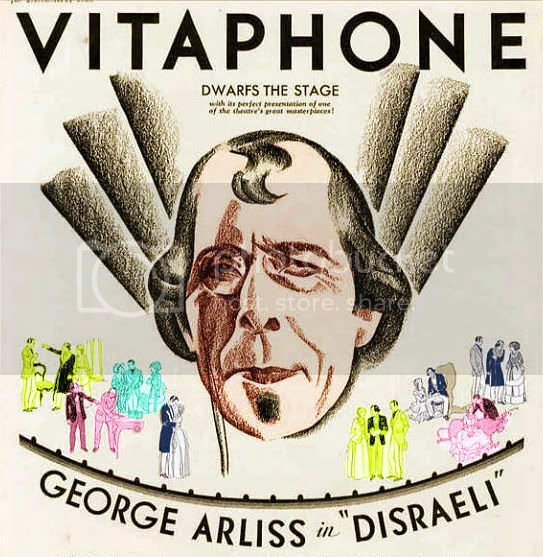 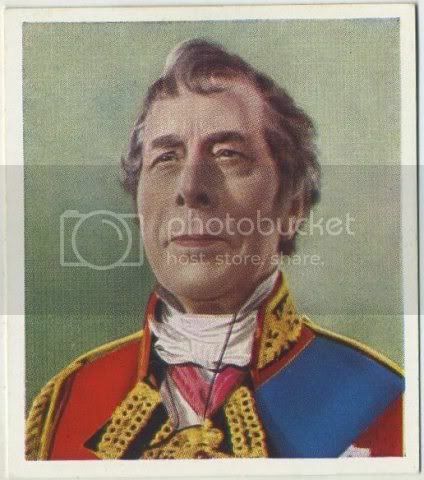 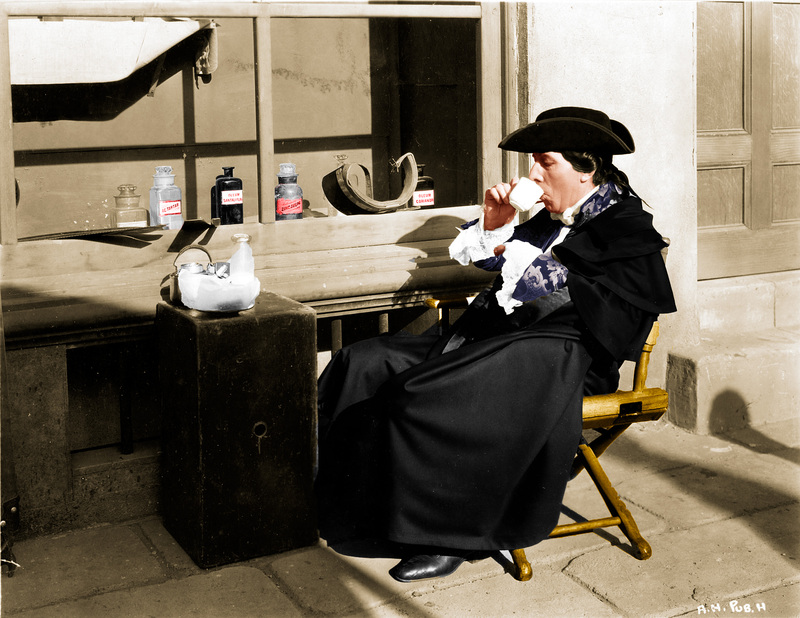 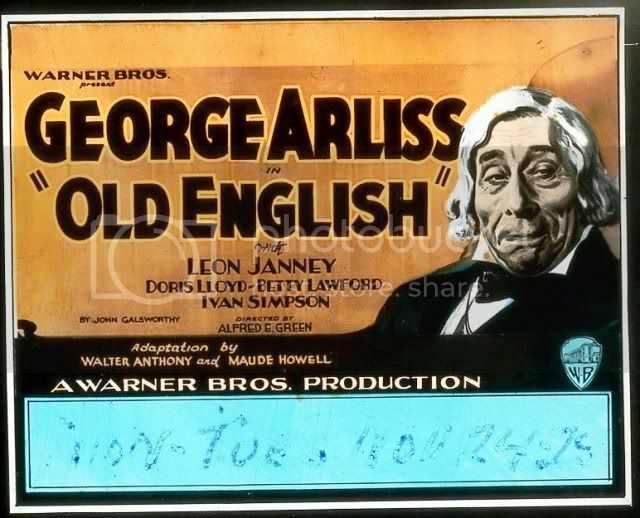 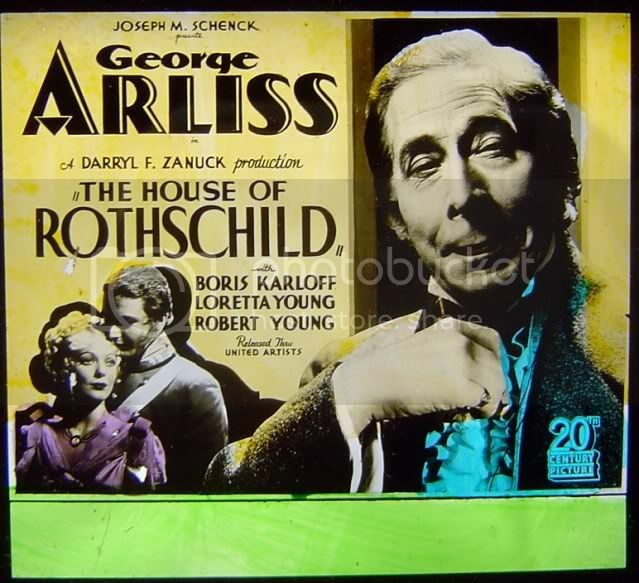 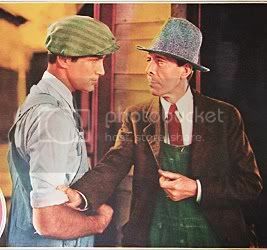 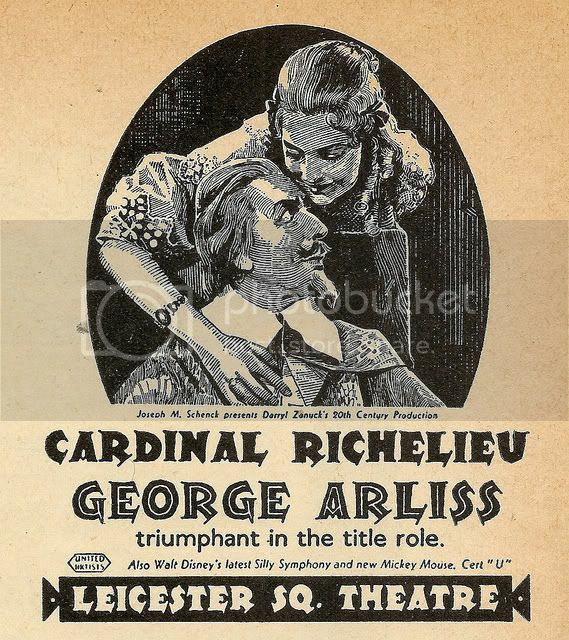 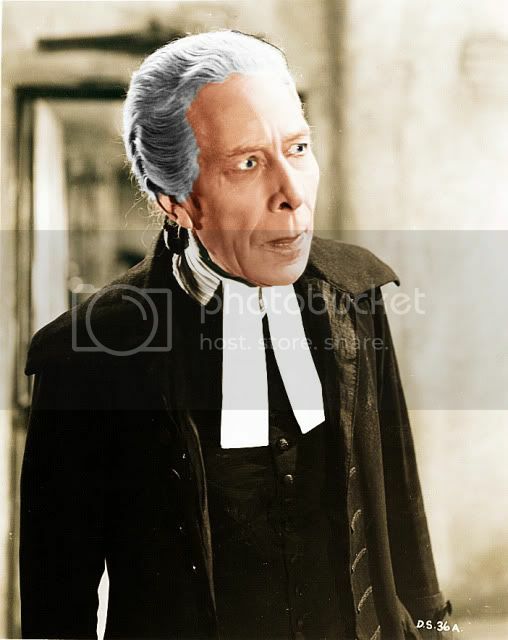 ALEXANDER HAMILTON (1931) – George Arliss, Doris Kenyon, Montagu Love, June Collyer, Dudley Digges, Lionel Bellmore. 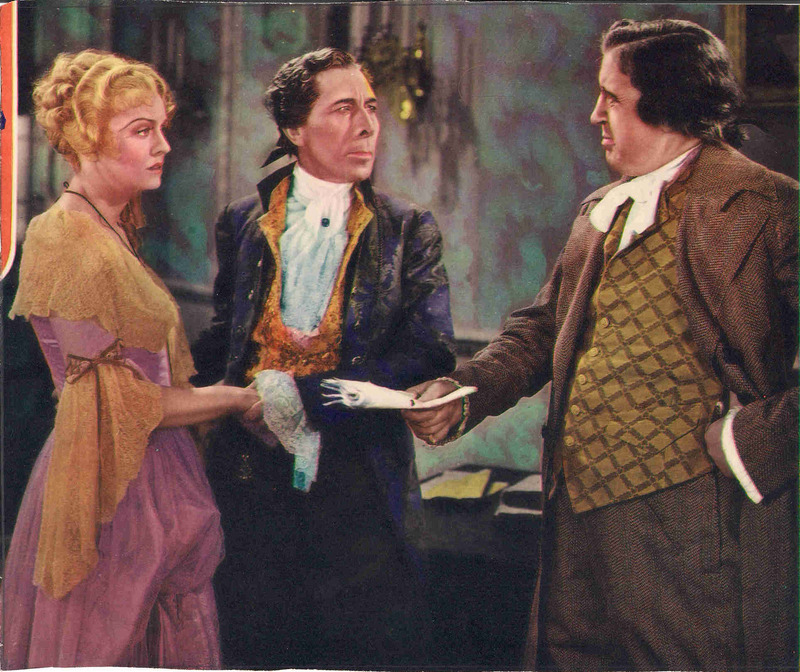 Turner Classic Movies (TCM) has nicely timed this showing to coincide with the current hit Broadway musical, HAMILTON that is rapidly collecting every award known to humanity. 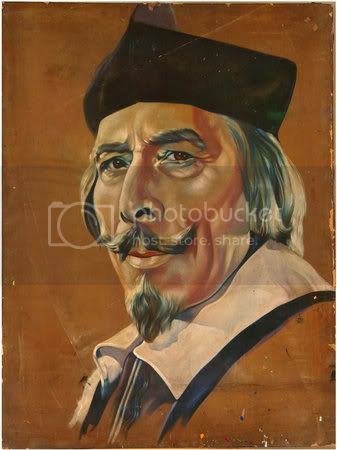 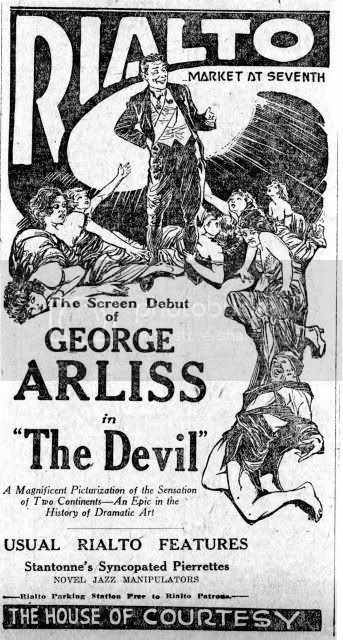 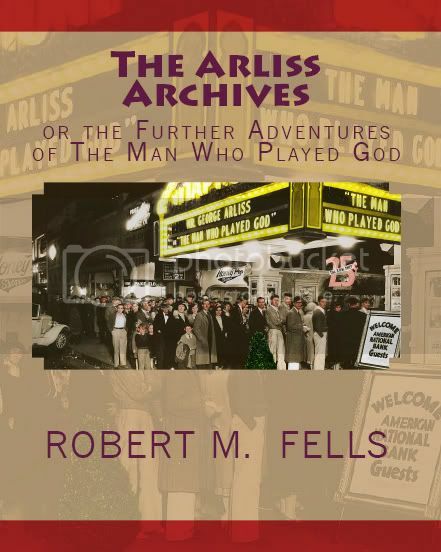 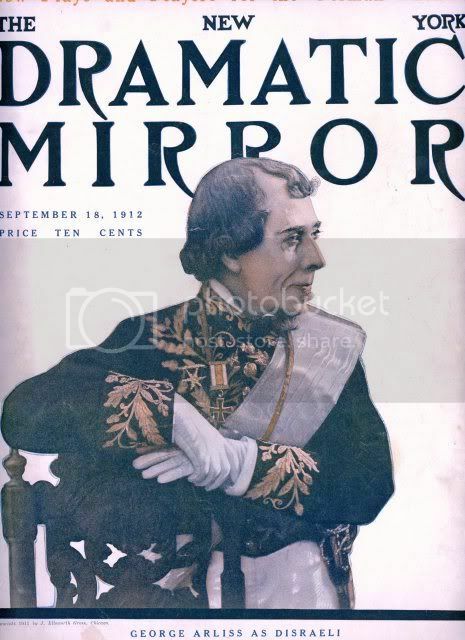 But Mr. A covered this territory a century ago (1917) in his Broadway hit (co-authored with Mary Hamlin) also called HAMILTON. 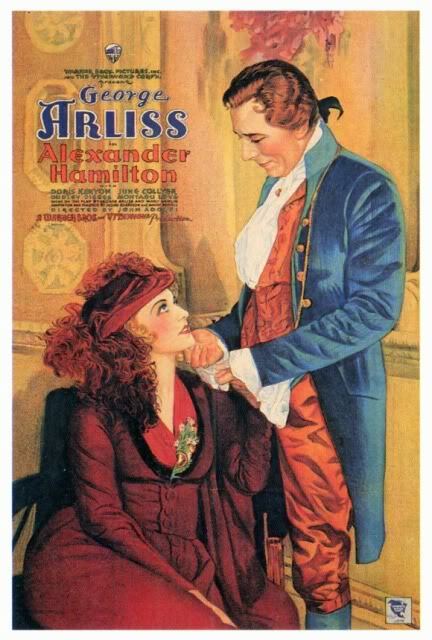 The film’s title was lengthened to ALEXANDER HAMILTON. 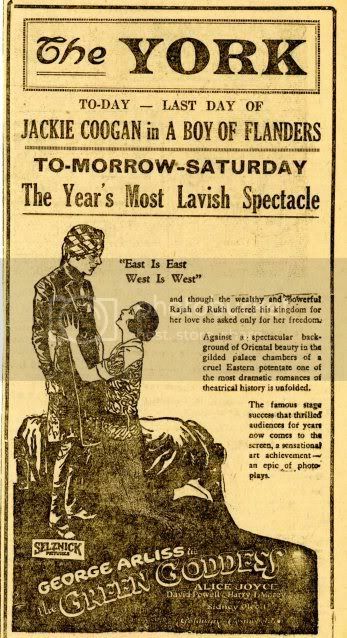 This film is not shown very often so don’t miss it!